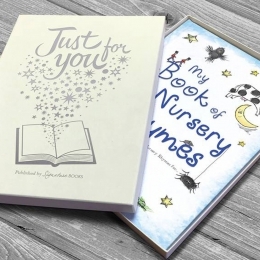 Stuck for Birthday gift ideas? 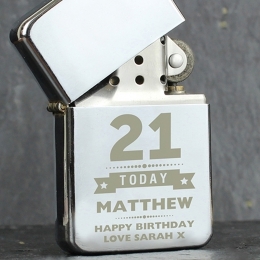 We've got some great birthday gifts to choose from no matter whose birthday it is. 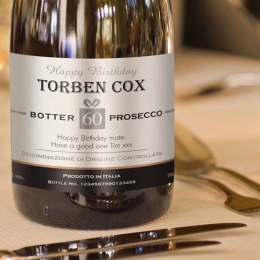 If you're looking for birthday gift ideas you've come to the right place. 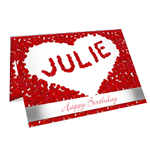 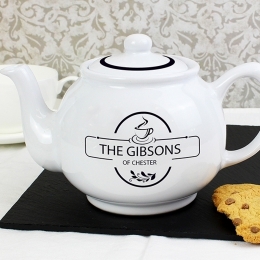 Browse through our range of personalised birthday gifts and create the best birthday present for the person you love. 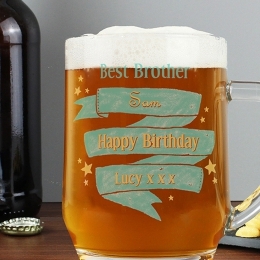 From branded glasses and tumblers to personalised books and newspapers you'll be sure to find the perfect personalised birthday present. 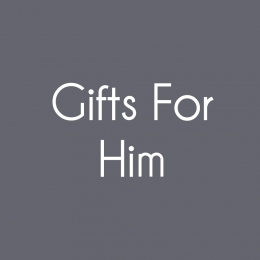 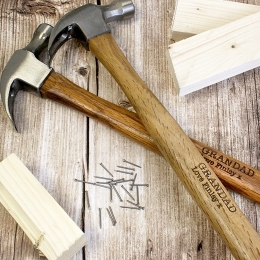 Whether you're looking for birthday gifts for brothers, husbands, fathers, grandfathers or just male friends our range of personalised birthday gifts for him will ensure you find the perfect birthday gift for the birthday boy in your life! 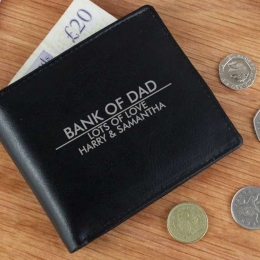 From personalised wallets and cufflinks to branded alcohol and beer tankards you'll find something that he'll just love. 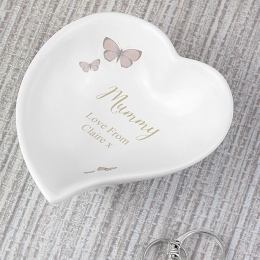 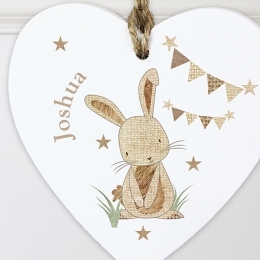 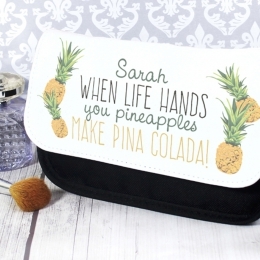 Our fantastic range of personalised birthday gifts for her include presents such as vases, candles, bags & purses and jewellery. 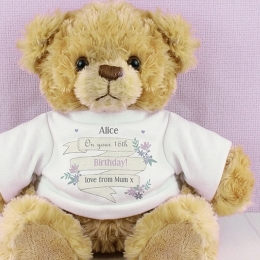 All of our birthday gifts for her can be personalised Online and delivered anywhere in the World. 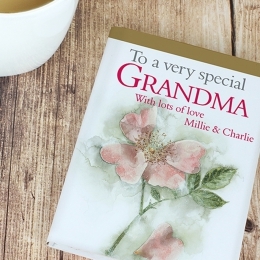 So whether it's a birthday present for mum in Manchester or a sister in Sydney you can buy your birthday gift for her at Something Personal. 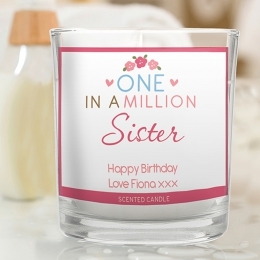 We've got some great birthday gifts for female ideas for you to choose from. 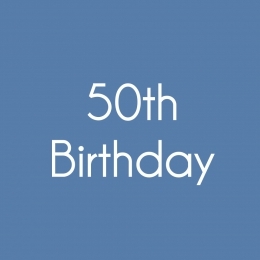 We all know how special and important a milestone birthday can be. 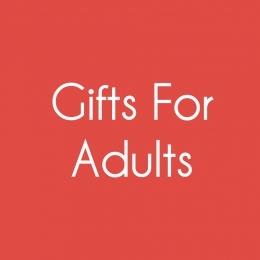 Whether it's a 21st birthday present or a 50th birthday gift you're looking for we can help with our range of keepsake gifts for birthdays. 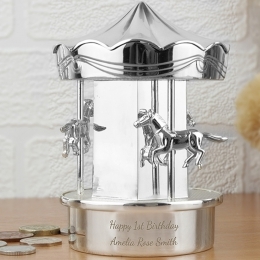 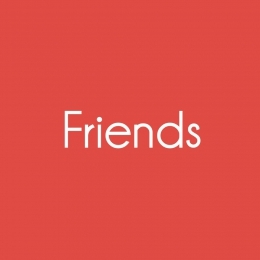 Perhaps you've been invited to a milestone birthday party and are looking for the perfect birthday gift to take along. 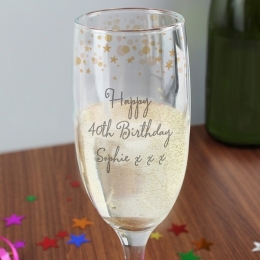 Why not try our range of personalised birthday alcohol gifts or personalised glassware including champagne flutes, beer tankards and whiskey glasses. 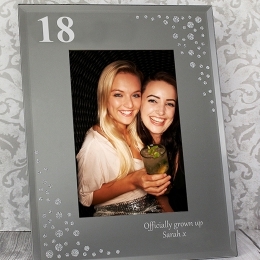 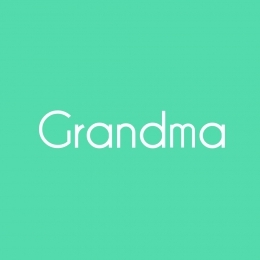 No matter how old the birthday person is, you'll find the perfect personalised birthday gift at Something Personal.